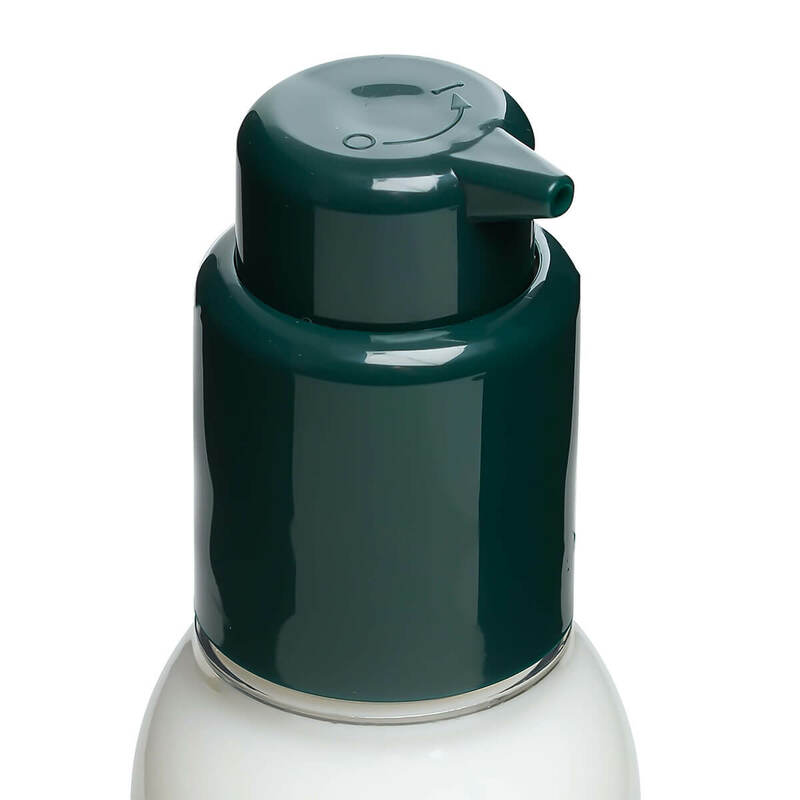 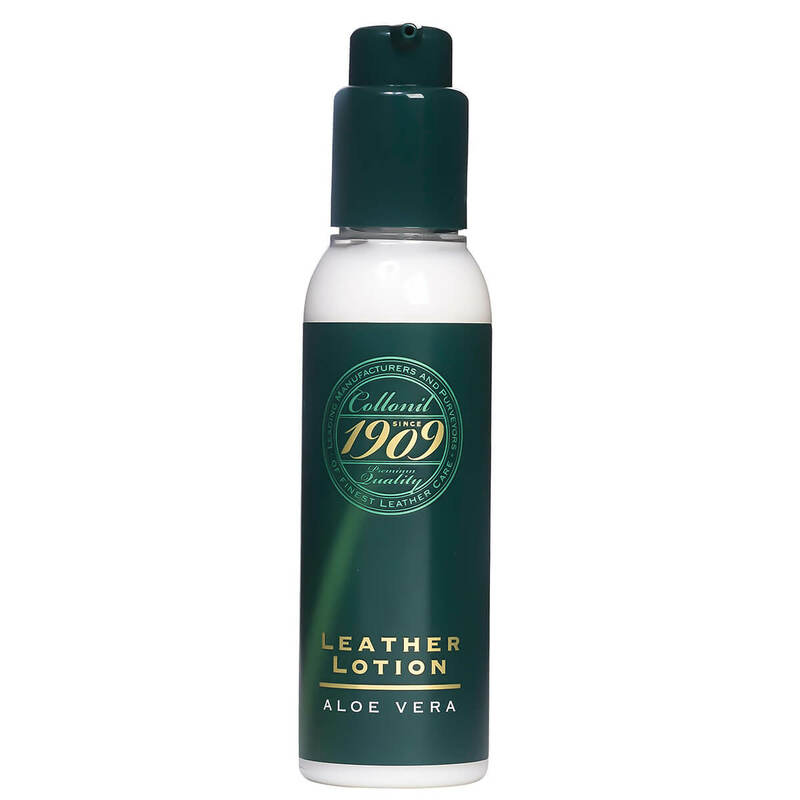 The 1909 Leather Lotion is a particularly high quality care lotion from the exclusive Collonil 1909 series and is enriched with Aloe Vera and valuable oils. 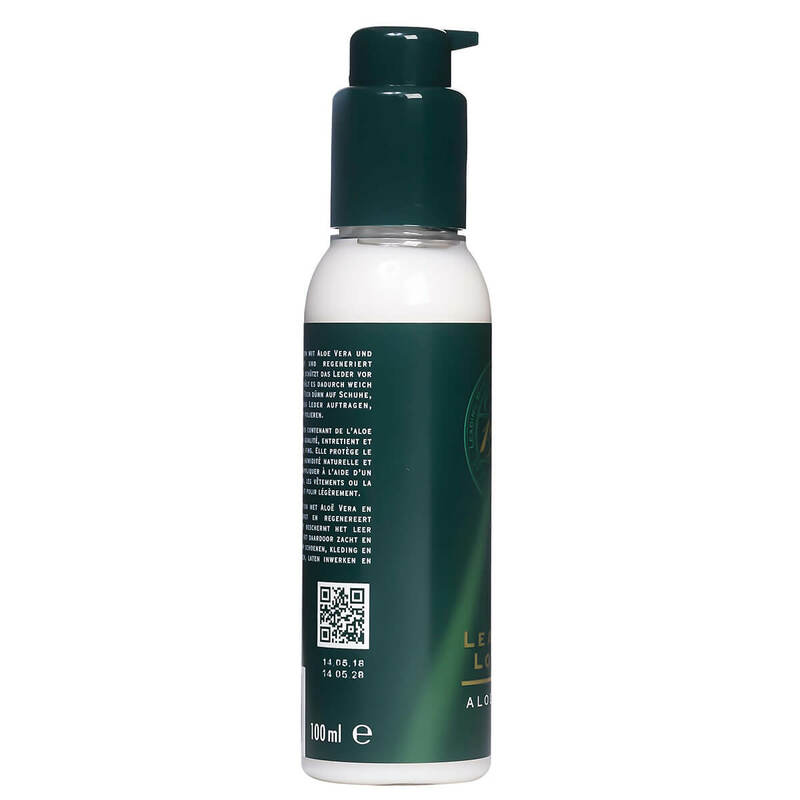 It nourishes and regenerates high-quality smooth leather and protects the material against loss of moisture at the same time. 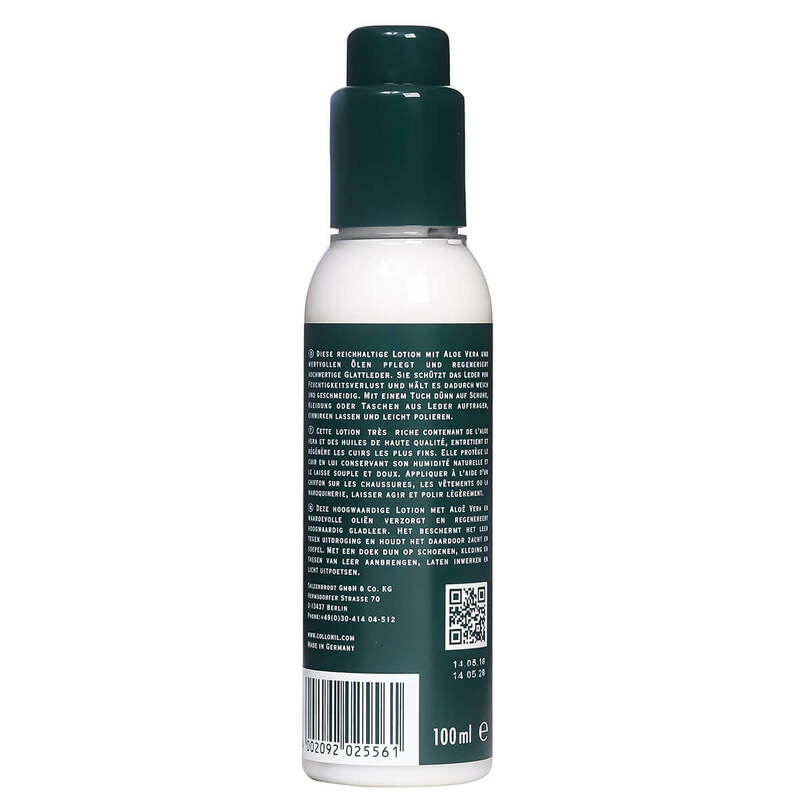 Every shoe treated remains especially soft and smooth thanks to the special combination of high-quality ingredients.